Perfume for an ultimate Miss. My Miss Dior story started... I just realized I can't really remember when our affair started. And it doesn't matter. What actually matters, it's been good number of years with Dior's Miss perfume. It used to be on the top of my perfume list during that from 18 to 20's period. The period when you are already a sort of an officially grown up person (well, in many countries), but as soon as you reach 20 the game changes completely. I said Miss Dior used to be on the very top of mine and it did. But was replaced by my now favorite of them all, also from Dior - Dior Poison. Had already talked about it back in end of May, so in case you missed it, go and check it HERE. Have to say that these two perfumes by Dior are total opposites to each other. As if Miss Dior does evoke an Angel in you, while Dior Poison evokes your inner Devil. So when I'm in the mood for an elegantly light perfume, I simply drop a bit of my second favorite perfume, i. e. Miss Dior, on. 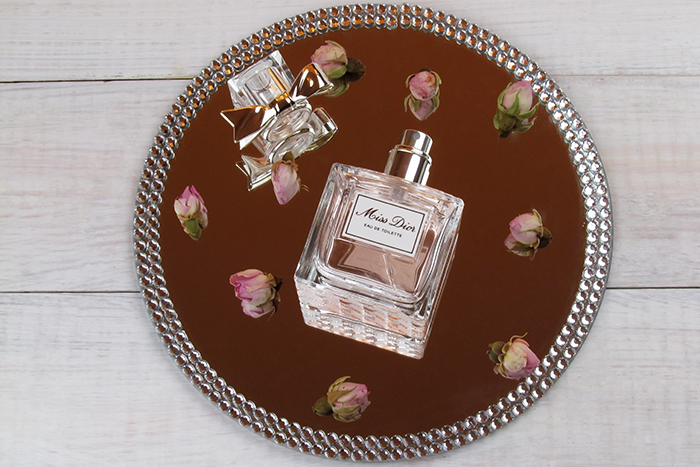 When it comes to fragrance of Miss Dior itself, it's better to refer to Francois Demachy, fine fragrance perfumer which has been working for LVMH for almost a decade now. By work I mean Mr. Demachy has been the person behind creation and re-introduction of perfumes of the brands managed by LVMH (LVMH Moet Hennessy - Louis Vuitton) group. Those include Dior, Fendi, Givenchy, Acqua di Parma, Guerlain and many more. 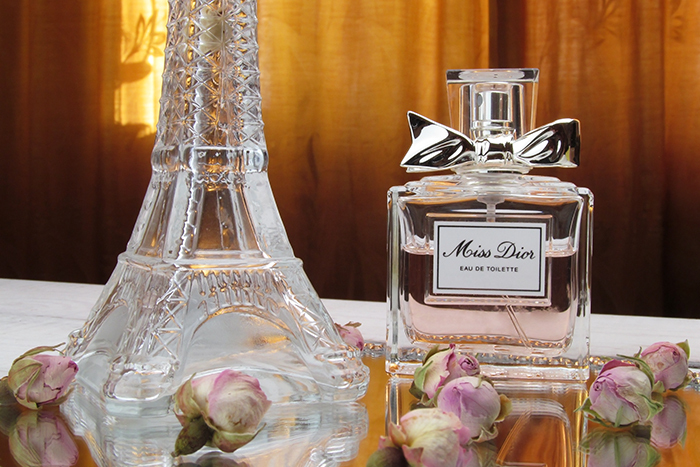 "The beauty of Miss Dior stems from the harmonious blend of citrus, floral and woody notes, with Chypre base notes. 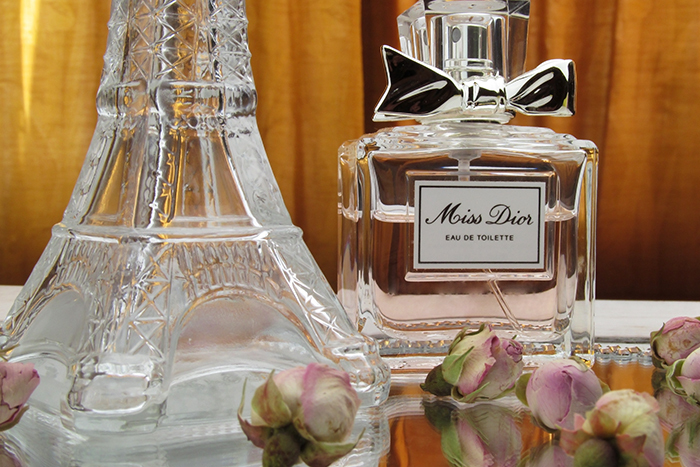 Miss Dior is a promise of love" - that's how the perfumer describes the scent upgraded by him in 2013. And it's nothing more but truth both about the harmonious blend which in turn is the base of the bases within Miss Dior and the statement that the perfume is a promise of love. Love in its broader meaning, of course.